Related Post: What and when to eat before a morning jog or run? Related Post: This is what happens when you eat only three peaches a day! Enig, M. G. (2002). The health benefits of coconuts and coconut oil. Nexus Magazine 9 (2). Onifade, AK, and Agboola, YAJ (2003) . 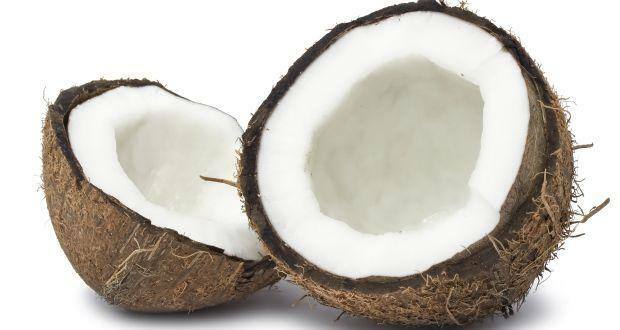 Effect of fungal infection in the next nutrient composition of coconut (Cocos nucifera Linn) fruit. Food, Agric. Environ , 1 (2), 141-142.